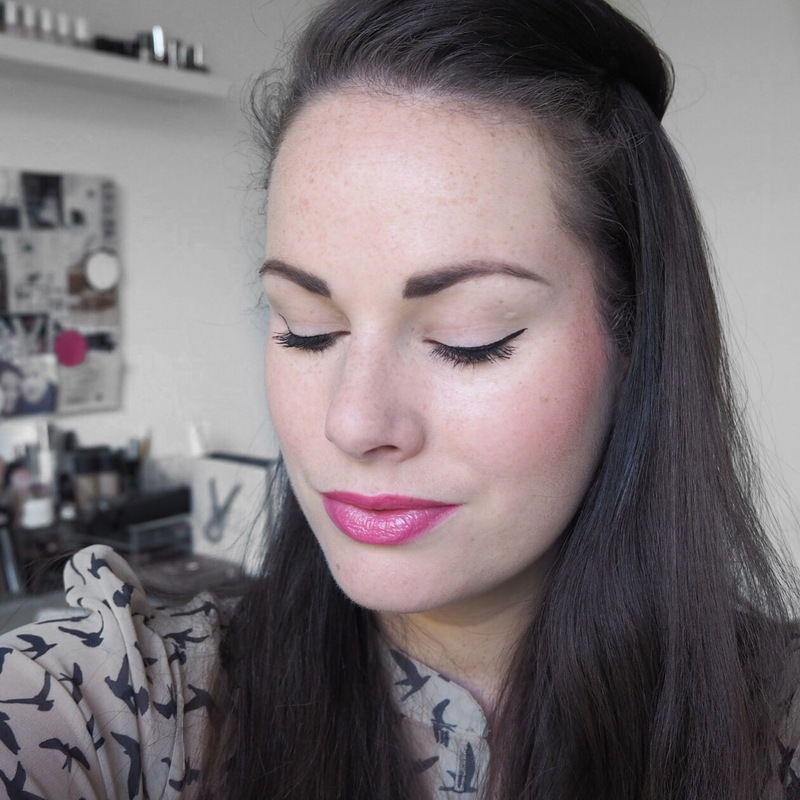 For Day 170, I opted for a lovely bright glossy pink lip courtesy of Bourjois. 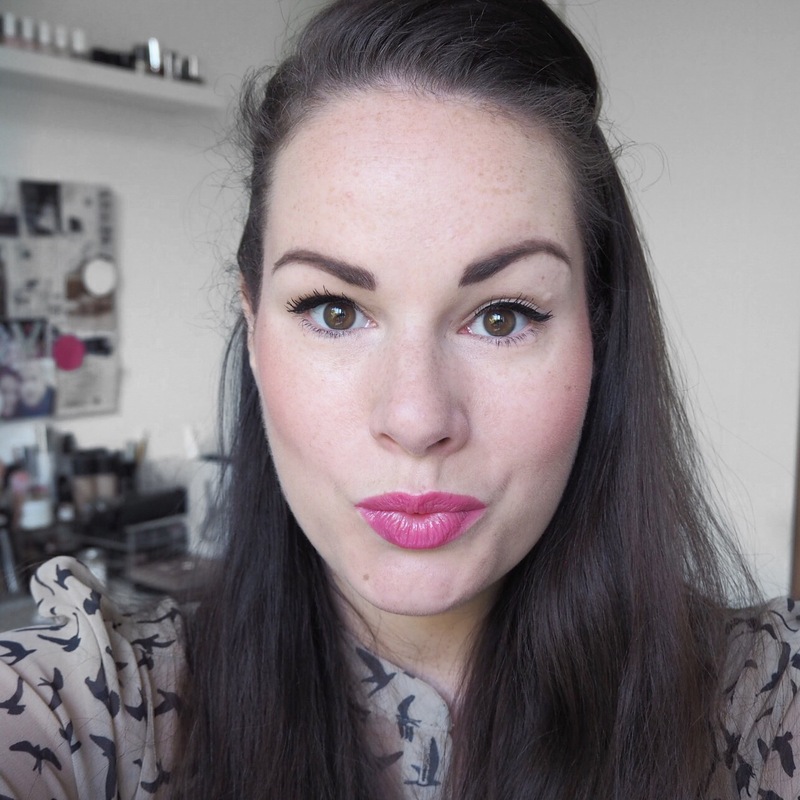 Though I have tried several Bourjois lipsticks over the years, I had never tried this Colour Boost crayon and have to say, I really liked it. 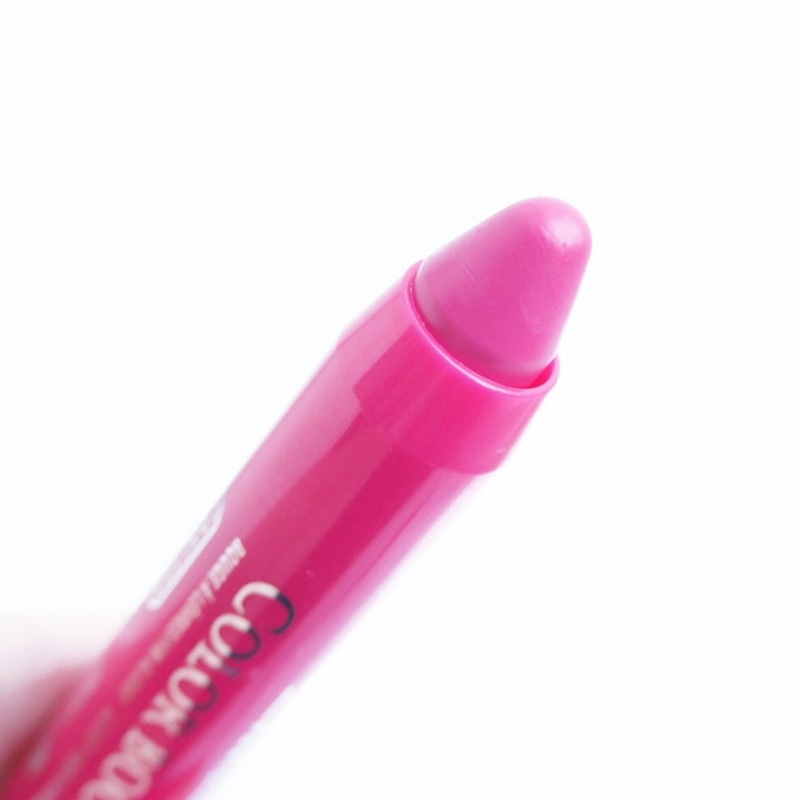 The crayon formula isn’t as creamy as some other lip crayons I’ve tried, but it still glides on to the lips very easily leaving a lovely pop of colour after just one layer, which I was pleasantly surprised by, given its sheer finish. In terms of lasting power, I wouldn’t say it’s amazing, but it’s not bad, and it does leave your lips feeling very soft and smooth throughout the day. 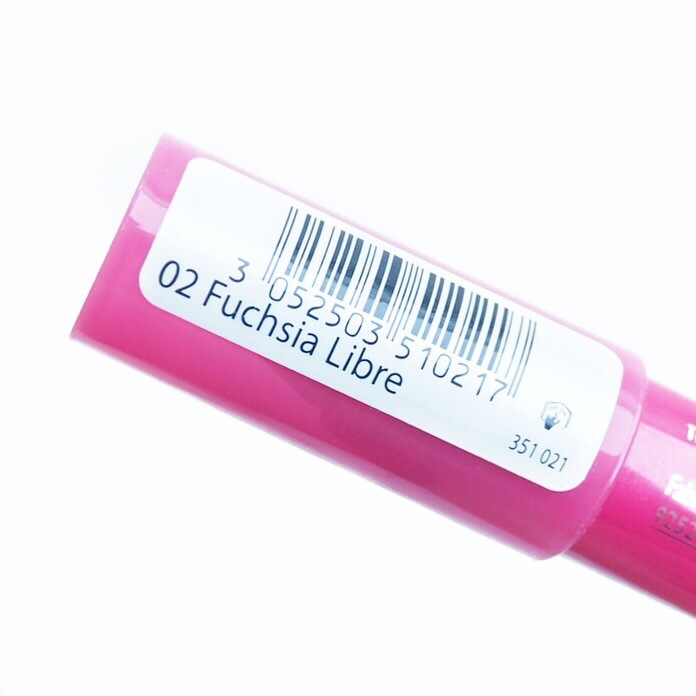 I didn’t find it hydrating but the moisturising element is there which is always a bonus when it comes to a budget friendly lipstick. Overall I really liked this, I’m a fan of lip crayons anyway, but I definitely think I’ll be trying out more colour boost shades over the next while. 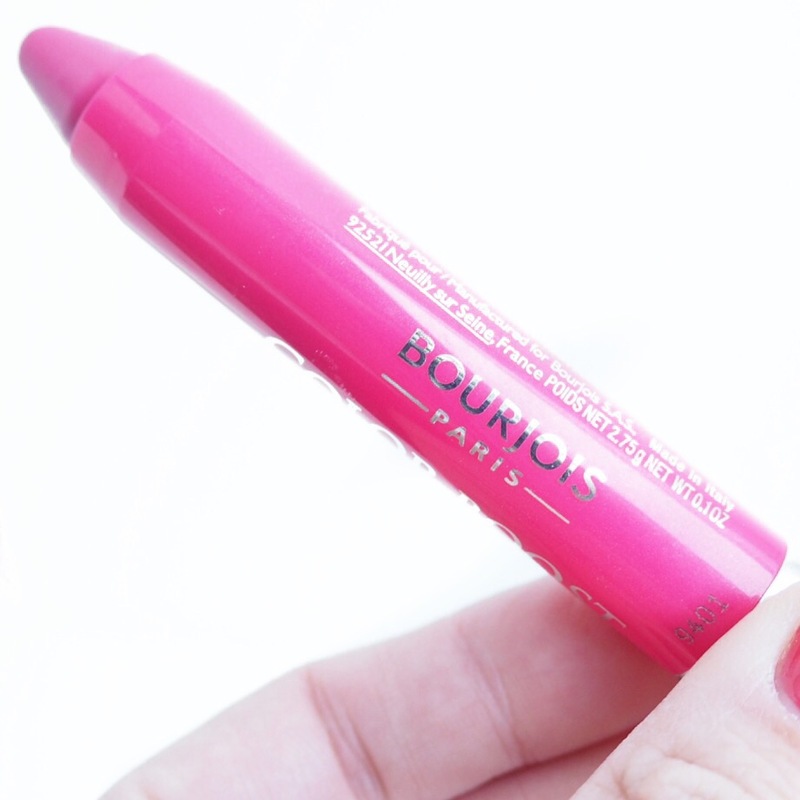 Have any of you guys ever tried this Bourjois lippy? 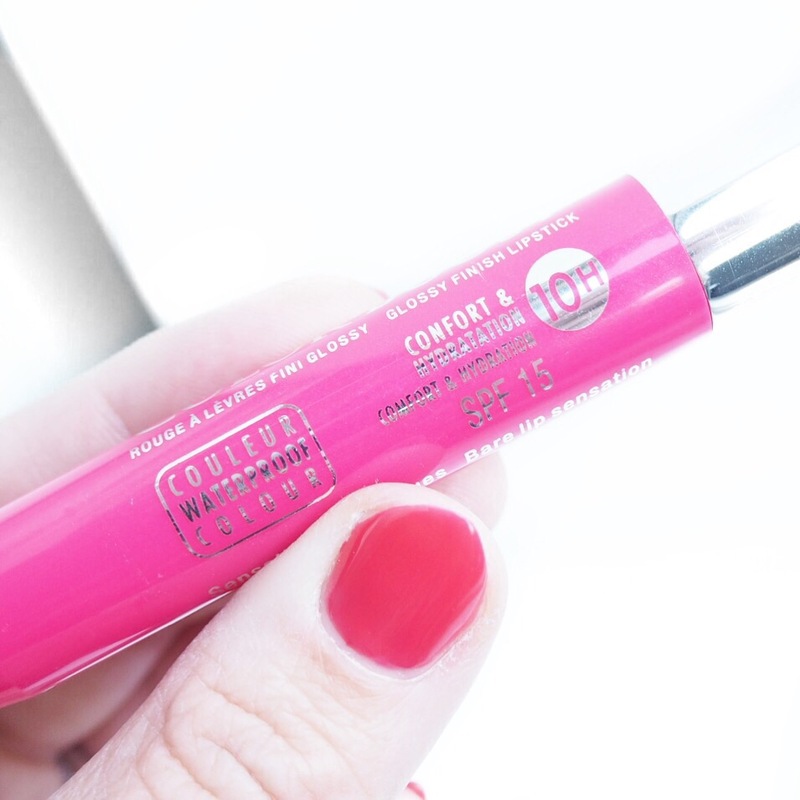 If not, what’s your favourite lip crayon? Let me know! It’s very pretty, love the brightness! Such a pretty color! Love your post. Aw thank you, so nice of you to say!